The Most Deranged Sorority Girl Email You Will Ever Read. This Chick’s INSANE. 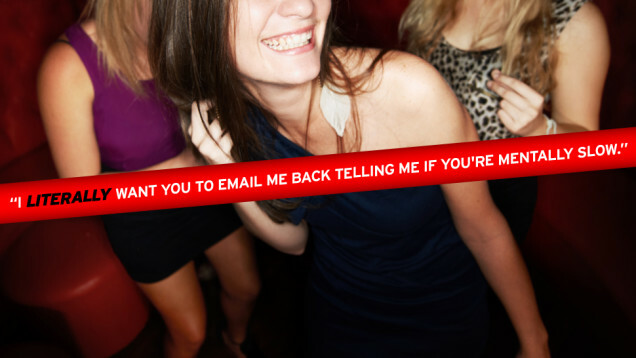 Share the post "The Most Deranged Sorority Girl Email You Will Ever Read. This Chick’s INSANE." « This Three Minute Commercial Puts Full-Length Hollywood Films To Shame	» 30 Hilarious Struggles Dog Owners Understand Too Well. The 3rd One Sums Up My Life!